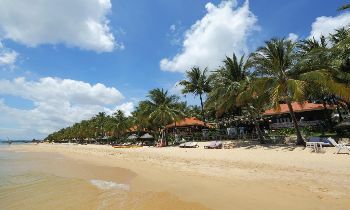 Phu Quoc Island is always one of the best places for traveling in Vietnam with a lot of interesting for enjoying in there. 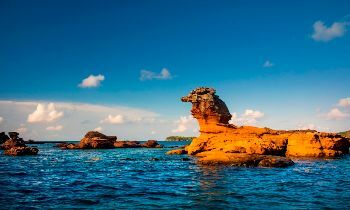 There are many ways to explore the pretty, but the post will introduce the way to explore Phu Quoc Island by motorbike. 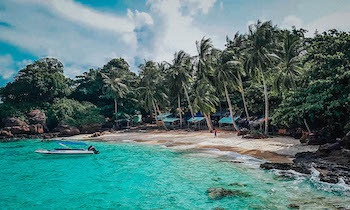 If you want to enjoy the amazing Phu Quoc island tours, you have to rent a motorbike for enjoying which is considered as the best way to explore the pearl island. You will have the opportunity to experience the sun, the wind, and all the paths. Whether the road is flat or difficult to reach, the driver will still fulfill the important obligation to take you to the points you want to stop. Therefore, in order to start your trip, you should spend time on renting a motorbike which you help you easy to transfer and have fun experiences. You can rent a motorbike in your hotels with reasonable price about 100.000VND/day. 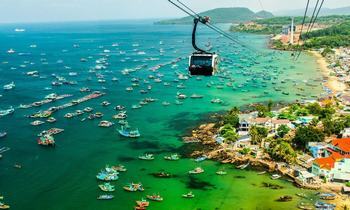 When traveling by motorbike, tourists will have a chance to admire the real and wild beauty of Phu Quoc Island. 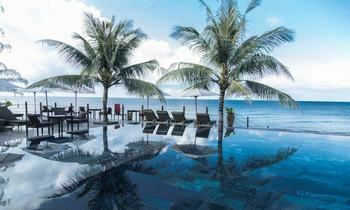 There are a lot of famous resorts in Phu Quoc Island for your choice from luxury to superior. 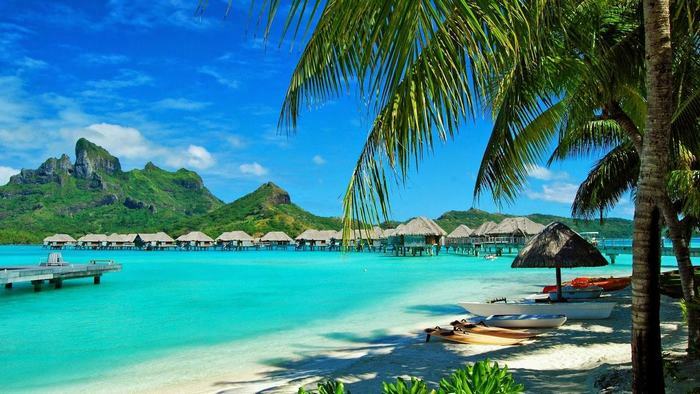 Normally, the believers of travel will not rest in luxurious and splendid places which will help travelers to save costs and bring happy and comfortable is an indispensable condition. You can choose cheap resort less than 500.00VND but there are full facilities even a swimming pool. 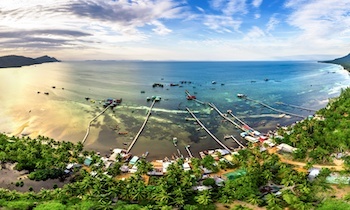 When you decide to travel Phu Quoc Island by motorbike, you can visit all the famous and wonderful destinations there. 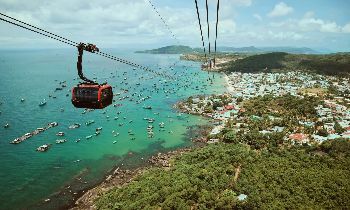 It is known as one of the famous and “must-see” destinations in Phu Quoc Island for traveling, Ham Ninh ancient fishing village will bring wonderful experiences for you during the trip. When visiting the village, you will have a chance to admire the imposing landscapes with sea and mountain. 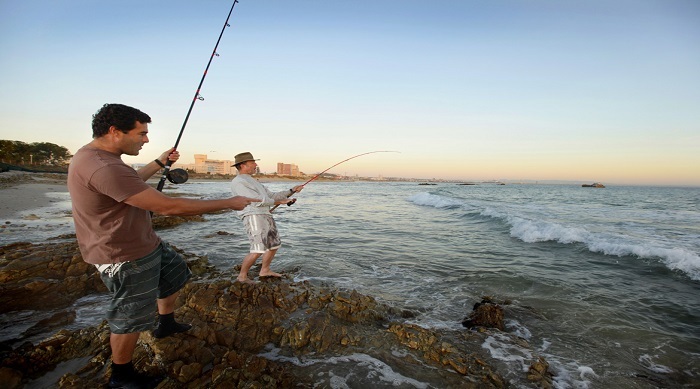 Furthermore, you can also learn more about the traditional way to fish because it is an ancient village. Moreover, local people are really friendly and quite so when visiting the place, tourists will fall in love in the first time. 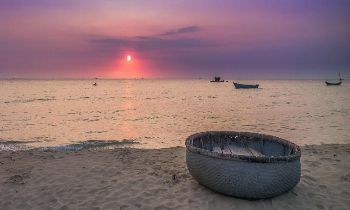 Ham Ninh fishing village is also the best place for check-in when sunset. In addition, if you want to buy some walrus, Ham Ninh fishing village is the best place for your choice. Moreover, when visiting the place, you don’t forget to enjoy crab which is really fresh and delicious as well as sells at reasonable price. 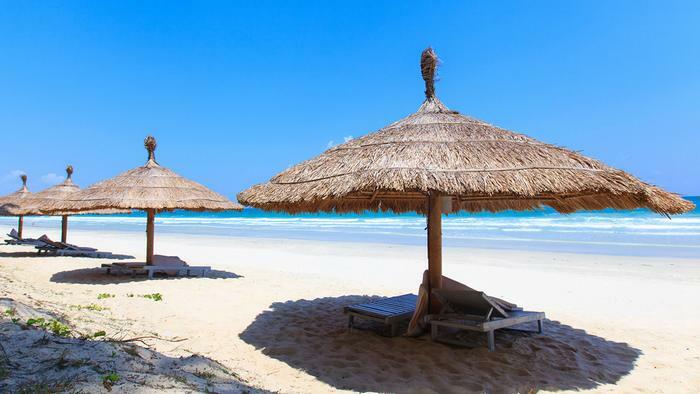 If you want to enjoy and explore the sea, you don’t forget to visit Bai Sao which is considered as one of the most beautiful and famous beaches in Phu Quoc Island. 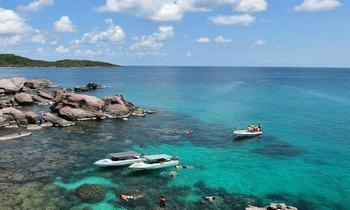 When visiting the beach, tourists don’t forget to enjoy scuba diving with price from 200.000VND/person. 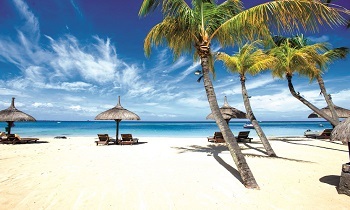 The price includes the tour for scuba diving, fishing, and swimming. It is amazing and unforgettable experiences with all people. 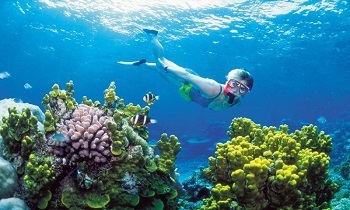 Therefore, you should prepare a camera with a full battery to take a wonderful and imposing picture in the sea. However, you should remember that you just take the picture and you don’t touch or cut coral in any way. Hope that after the post, tourists will have more useful information for traveling and enjoying Phu Quoc Island by motorbike.